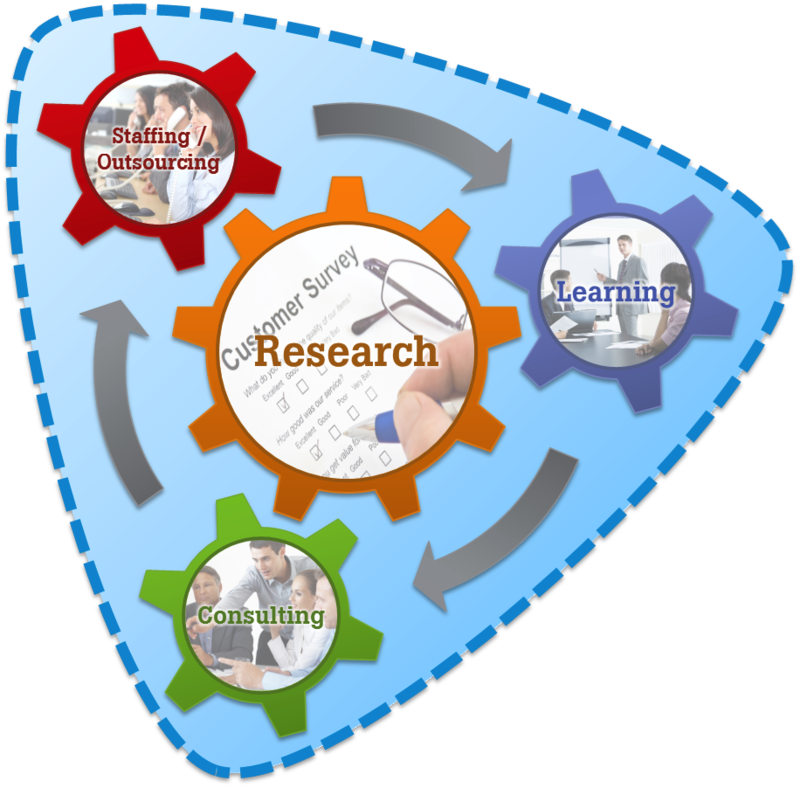 Our consulting activities often start using research as the tool to understand and guide where our specialists can help overcome business challenges, support implementation of actions and create improvement. Examples include our Dealer Performance Improvement (DPI) programme. Clarity and understanding of dealer / channel partner performance is gained though customer research, measuring all areas of customer interaction across organisation touch points. Outputs from the research identify areas for action taking. DPI has been applied in many of our automotive clients, supporting poor dealer performance in sales and service, assisting new dealers and those who sit beneath thresholds of agreed performance. DPI dealers average customers satisfaction improvement is higher than national average improvement in sales and service. “The DPPi consultants are professional, serious and responsible, they helped us a lot for improve our performance. We benefit from their job."